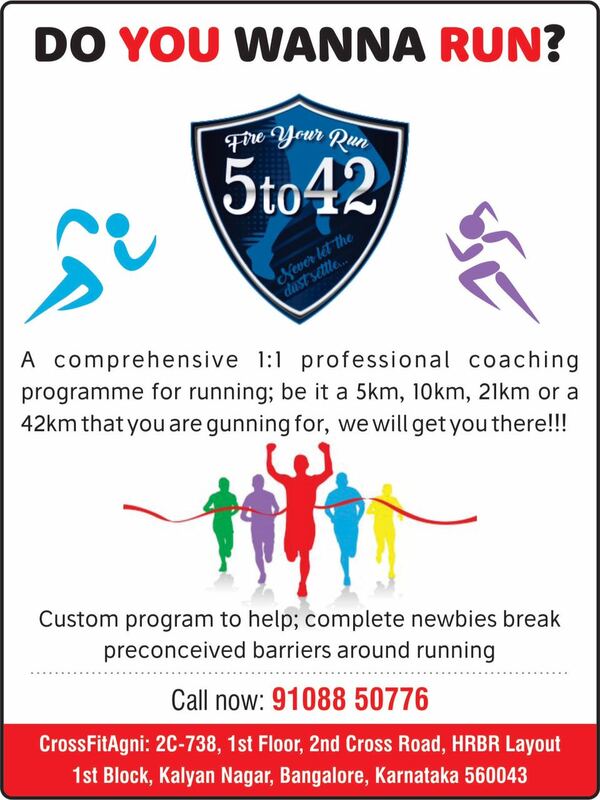 Run that race you always wanted to! © 2019 CrossFit Agni. All Rights Reserved.